1:72 Scale Replicas. E-Z Build. Build up in 5 minutes time. 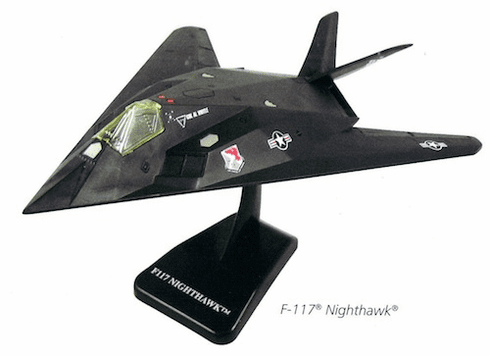 Assorted Styles: B-2 Stealth Bomber, SR-71 Blackbird, F-117 Nighthawk, F-22 Raptor, YF-23 Black Widow. Please specify in comments section during checkout process if particular style is desired.